The International Court of Justice (ICJ) is expected to pronounce its verdict on the Kulbhushan Jadhav case on 18 May, three days after it heard arguments presented by India and Pakistan. According to government sources, the international court will give its verdict around 3.30 pm (IST) today. The Centre has expressed confidence about the judgment, saying that it would be pronounced in India's favour. "We have hope with the ICJ. We are confident that the verdict will come in our favour," Union Minister P.P. Choudhary told ANI. Bharatiya Janata Party (BJP) leader Nalin Kohli also expressed the similar sentiments and said the central government has argued the matter forcefully in the ICJ and hence the verdict would come in India's favour. "The matter has been argued as forcefully as it could have been argued by the government Pakistan has not presented the credible answers with regard to the critical question that were being asked. We all are hopeful and we hope that the judgment will come in our favour," he told ANI. 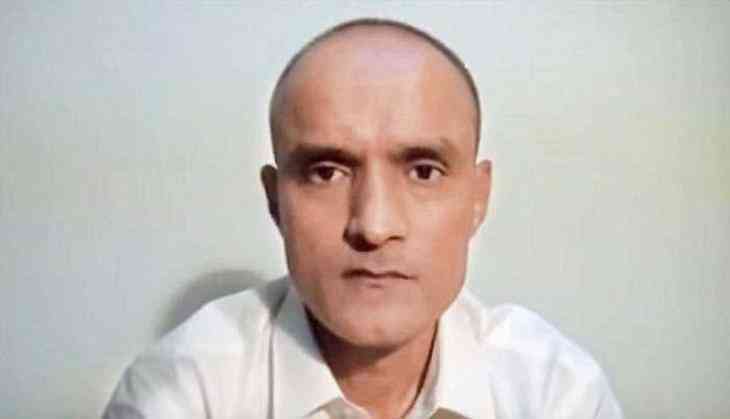 During its submission, India had demanded the immediate suspension of Jadhav's death sentence, expressing fears that Pakistan could execute him even before the hearing at the ICJ was over. India's forceful submission was made as the ICJ began hearing the case of the 46-year-old former Navy officer, who was arrested on March 3 last year and sentenced to death by a Pakistani military court on charges of espionage and subversive activities. The Jadhav case was taken to the world court on May 8 by India, which accused Pakistan of violating the Vienna Convention and conducting a "farcical trial" for convicting Jadhav without a "shred of evidence". On its part, Pakistan told the ICJ that Vienna Convention provisions on consular access were not intended for a "spy" involved in terror activities and charged India with using the world body as a stage for "political theater" in the Jadhav case. The two neighbours last had a face-off at the ICJ 18 years ago when Islamabad sought its intervention over the shooting down of its naval aircraft.